Love chocolate? 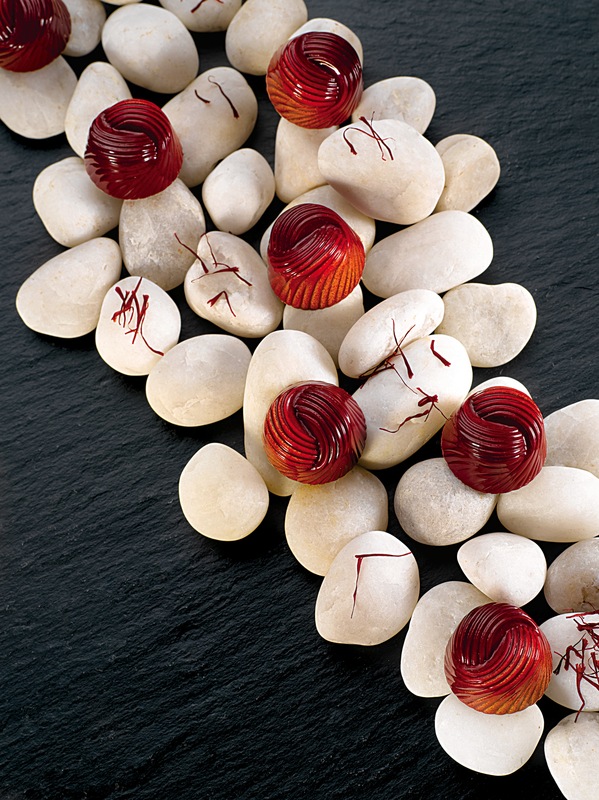 Read the below cover article from SCMP’s Food & Wine on ten top options for an ultimate chocolate fix in Hong Kong. 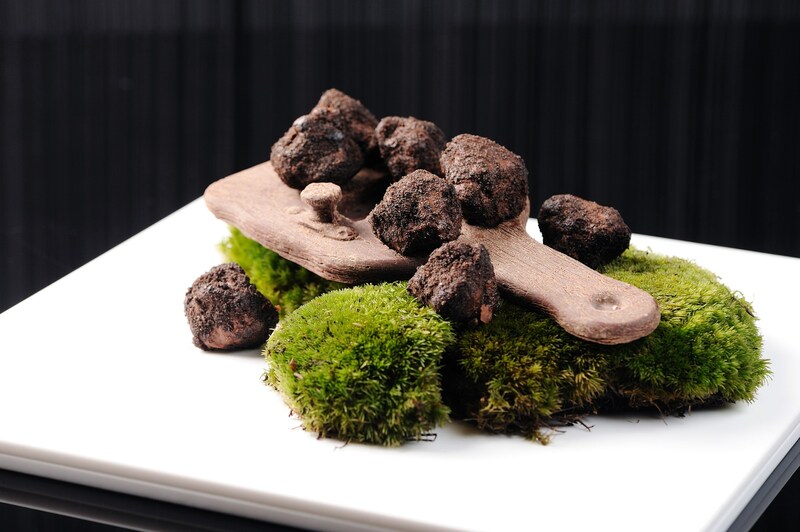 Mandarin Oriental’s new truffle with real truffle, yum!